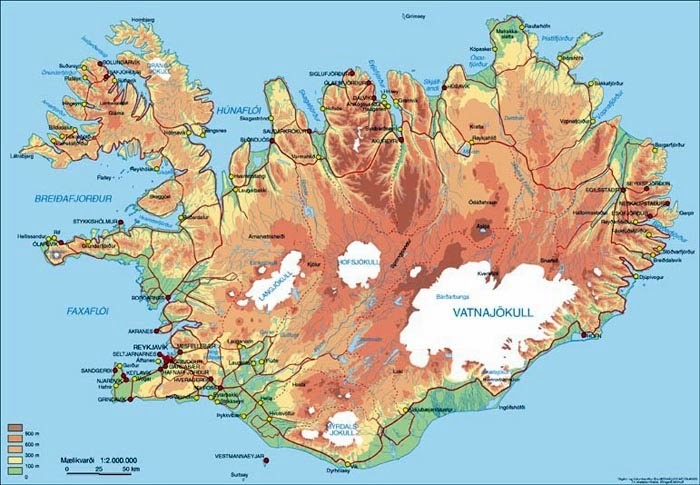 - Iceland 24 - Iceland Travel and Info Guide : Planning Your Iceland Road Trip Part One: Car Rental or Campervan Rental? Planning Your Iceland Road Trip Part One: Car Rental or Campervan Rental? Driving in Iceland is probably the best way to see the country. 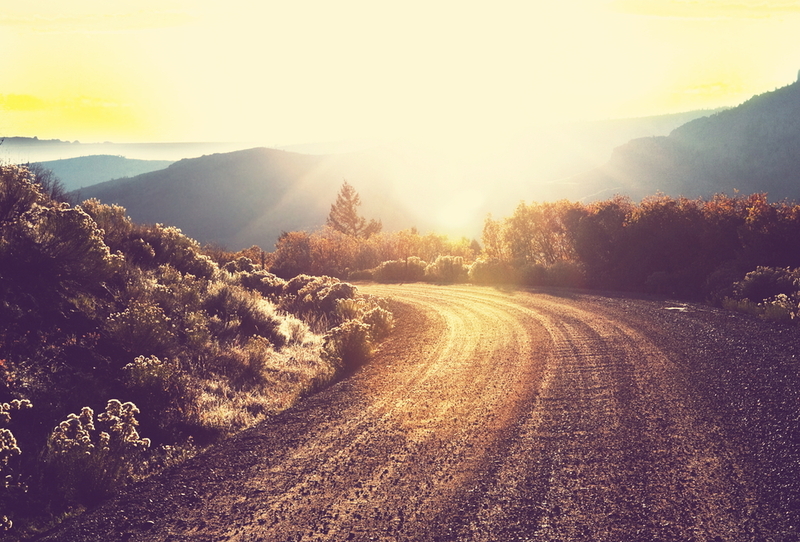 Whether you decide to rent a car or go by motorhome, taking an Iceland road trip or self-drive tour is definitely the adventure of a lifetime. 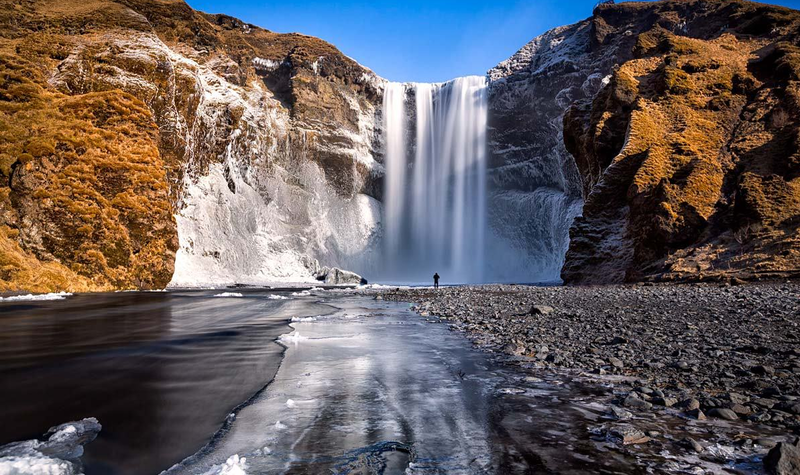 We've created a short guide to help you plan your Iceland itinerary. 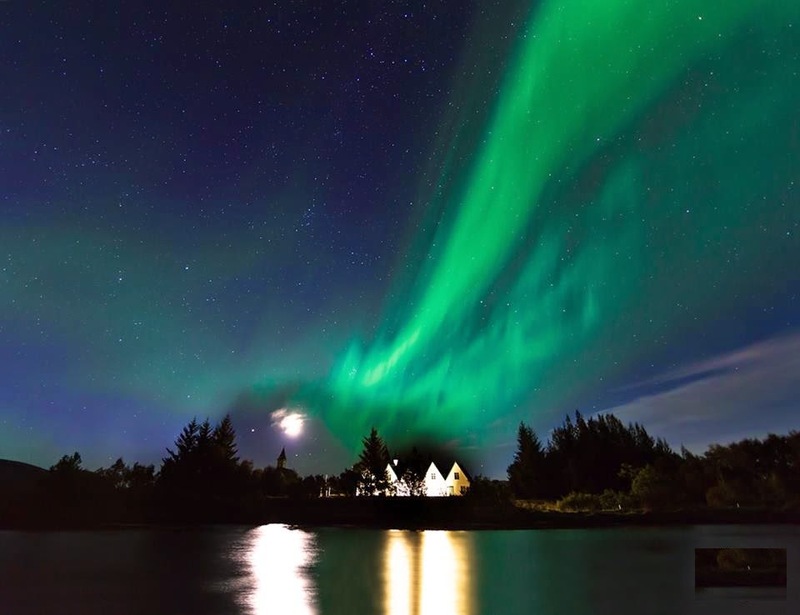 You'll most likely want to take the ring road in Iceland, but if you decide to make Reykjavik your base and do short day trips on the western coast of the country, that's fine as well. You don't necessarily need to drive around the whole island to see some pretty cool things. 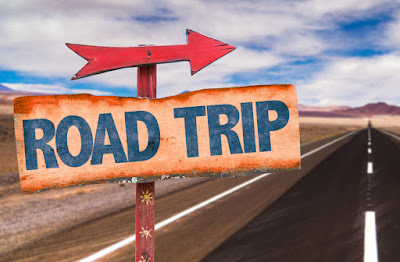 Planning Your Road Trip - How long does it take to travel around Iceland? One of the questions we frequently hear from those planning a road trip to Iceland is how long it takes to drive around the whole island. 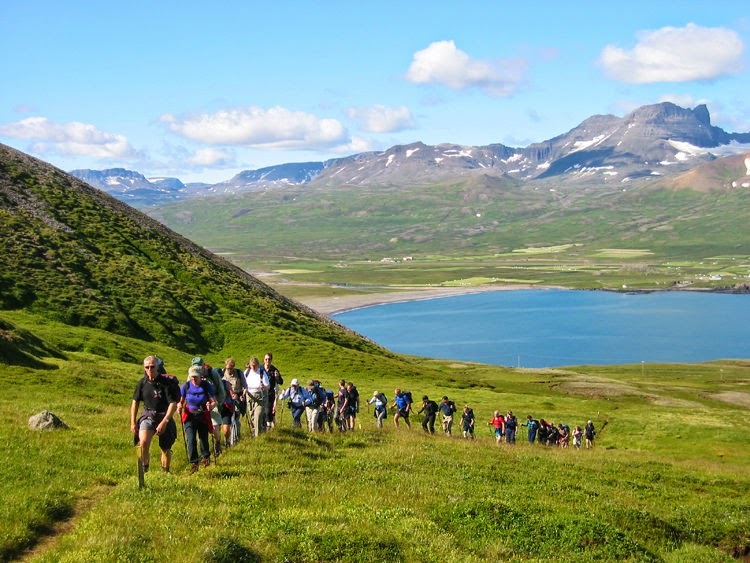 Most people organizing a longer trip to Iceland tend to create a 5-day or 7-day itinerary. I would say seven days is the minimum when making your way around the island in order to see everything and to not feel rushed. Iceland’s ring road is 1,332 km (828 miles) long and can technically be driven around in 12-13 hours. 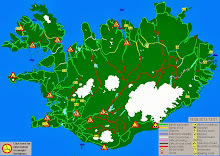 Given that the road usually has one lane in each direction and weather as well as other natural circumstances are unpredictable, a better estimate of how long it takes to travel around Iceland is probably closer to 16-18 hours. And besides, you'll probably be stopped by a herd of goats at some point or want to step out and take pictures of the magnificent views surrounding you. Planning Your Road Trip - What's the best vehicle for traveling around Iceland? 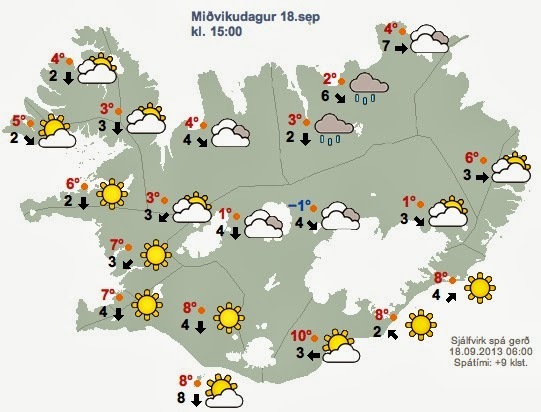 This is the age-old question when planning a trip to Iceland: Car rental or campervan rental. 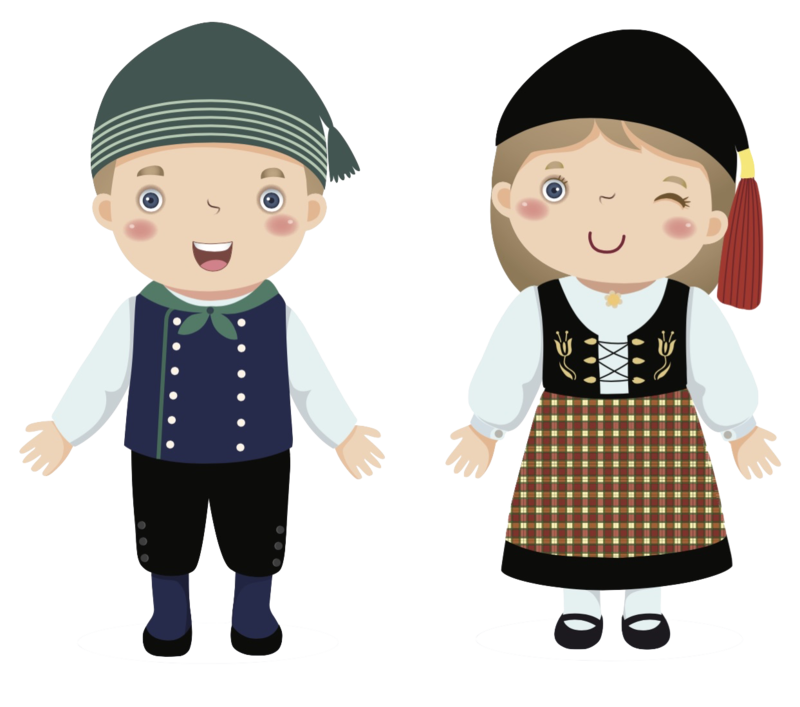 Each option has its advantages and disadvantages, so let's take a quick look at the benefits and drawbacks of either renting a car in Iceland or renting a motorhome and camping in Iceland. 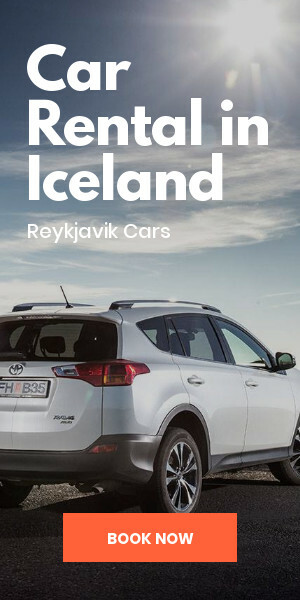 Due to the popularity of car rental by travelers, you'll find a lot of different car rental companies in Iceland and can usually find a pretty good deal. That being said, prices in Iceland are probably going to be higher than what you are accustomed to, no matter which company you use. If you are traveling on a budget, you want to factor in the cost of car rental plus the cost of hotels when thinking of doing this option. 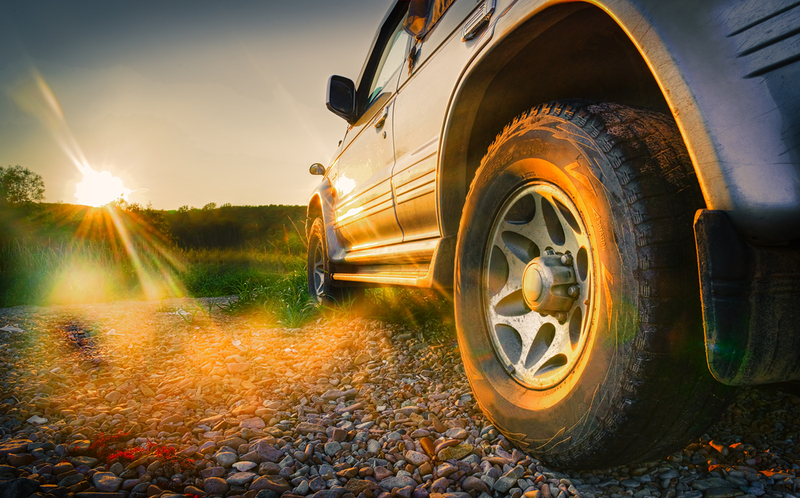 One bonus of car rental over campervan rental is that you'll spend less money on gas. It should also be noted that if you plan on traveling to Iceland’s highlands via F-roads, it's mandatory to have a 4x4 vehicle. While renting a car is a great way to see the island, another equally popular option is campervan rental. 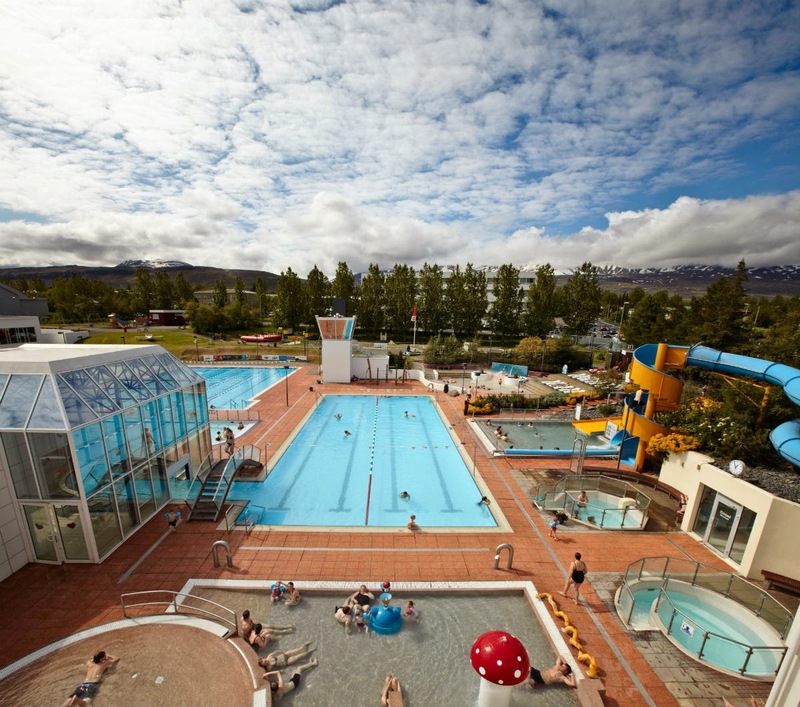 One of the perks here is that you don't have to pay for a hotel or hostel during your Iceland trip. Sleeping overnight in your camper or staying at a campsite can be a great way to save money. Having a home on wheels gives you a lot of flexibility to explore Iceland at your own pace. It's also nice to have a kitchen, bathroom and bed waiting for you whenever you need them. 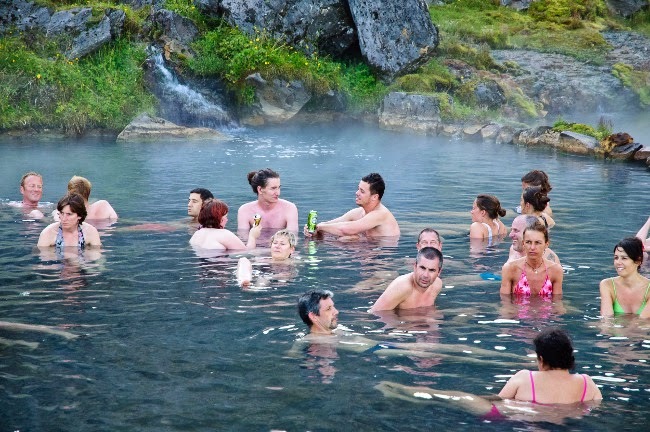 Whichever option you choose, you are sure to have a great time during your vacation in Iceland. Stay tuned for the second part of this Iceland road trip travel guide: itinerary suggestions and road trip routes.